In February, Canadians are invited to honour the legacy and contributions of Black Canadians, past and present. Black History Month is also a time to commit to ending racism in imagination, speech and action. Each week in February, the PCC will share a prayer for Black History Month for use in worship, Bible study or personal reflection. By the Rev. Germaine Lovelace, Minister at St. Mark’s Presbyterian Church in Malton, Mississauga. Lord, in this month when we celebrate and show appreciation for people of African descent, hear our prayer and fulfill our dreams. We dream of a world where no person is subservient to the other; a world where there is equal rights and justice for all people. We dream of a world where there will be no scorn, ridicule or oppression because of colour, appearance, belief, persuasion or social standing; a world where your blessed love will be experienced by each human being; where your peace will flourish even in places torn apart by war. Lord it is our constant dream that your people will live in a world where there is true freedom, where greed and the desire for power will be obliterated by each person’s open arms of welcome and embrace of the other. We dream of a world where a true sense of community will flourish so that our boys and girls will be educated and empowered for the future rather than claimed by violence. We pray for a future unblighted by the marginalization of Your children because of their race or descent. Gracious God, in this month when we celebrate and show appreciation for people of African descent, may our dream that the bounties of Your earth will be shared by all and none will be hungry, be a reality. May Jesus’ prayer to the Father “that they all may be one” through the Holy Spirit be a reality as Your people live together in Christ’s unity. Amen. 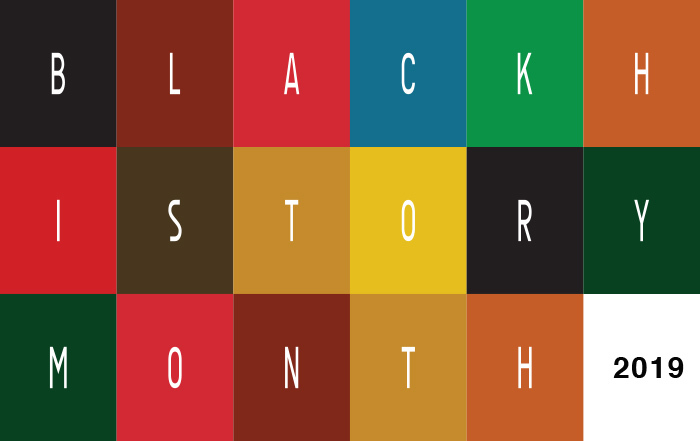 Read another prayer for Black History Month here.